There’s a big difference between being able to do tasks versus being able to teach and coach someone else to achieve those same tasks. To deliver professional and advanced motorcycle training at a high level requires dedication, time and significant experience in doing so. We have every respect for the experience of others but paying a professional riding coach to develop skills is highly likely to provide alternative outcomes. CCL as we’ll refer to it here is the preferred training vehicle for professionals in the motorcycle industry today. Essentially, the skilled coach will guide your thinking and skills in such a way that you take ownership of the learning experience. It is very rewarding, respectful and the perfect way to ‘teach’. This emphasis on CCL requires the riding coach to be skilled in such a method. Our modules are based upon the industry standard publication "Motorcycle Roadcraft" and the "System of Motorcycle Control". However, you cannot become a better rider just by reading a book, it takes application, feedback, practice and more practice to develop the instinctive responses required to make an accomplished rider. Paul is in communication with you via radio so that you can get immediate and positive feedback on your riding, timely alerts and during demonstration rides, a running commentary so that you can link his thought processes to visual cues as they unfold. This assists in bringing about informative and constructive debriefs. 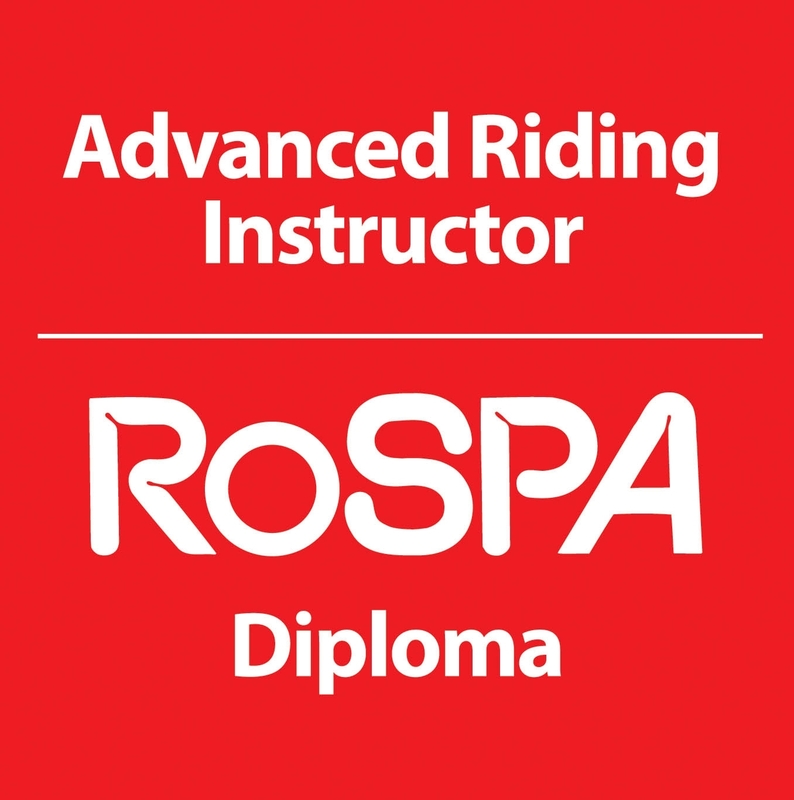 You will gain maximum benefit from your coaching with one-to-one or paired riding. Paul has plenty of opportunity to demonstrate, observe, coach and encourage each rider with the minimum of distraction. Essential to gaining full value for your investment. Paul has a very relaxed, friendly and approachable style of coaching, based on encouragement and positive communication. Many years of delivering quality training has given him a sixth sense and he knows how to get the best from everyone taking into account their attitude, demeanour and abilities. An enormous amount of skill, effort, investment and determination has gone into the preparation of these modules. You can be in no doubt that your course will be of the highest standard and the advice that you will get around the courses is also of the highest calibre. You can be assured that as specialists in advanced motorcycle training you are receiving excellent value and return on your investment.